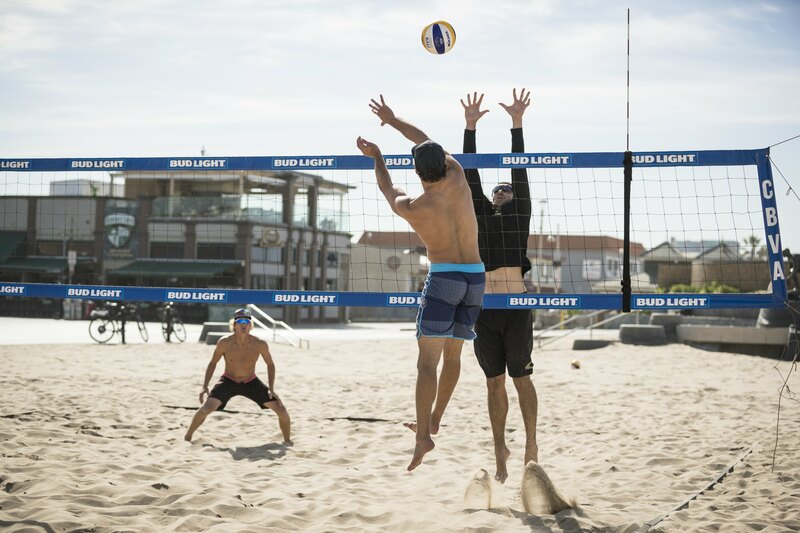 A lot of players think there is a BIG SECRET to getting better at certain skills or at beach volleyball in general. I’m here to tell you, the large majority if your improvement comes from repetition and calibration. Even if you don’t have access to a coach, markers and targets will tell you if you are succeeding or not. You might THINK you have a great high line shot but how many times out of ten can you receive a serve, get set and then hit it to a two by two foot target? These are the basics for beach volleyball players but we have to be so good at the basics that we CAN’T MISS when it counts. Try some of these drills and start measuring your progress.